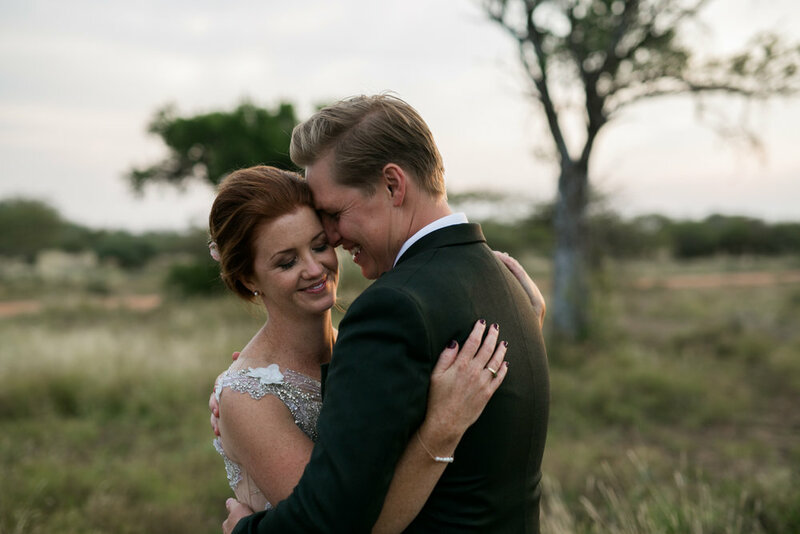 Frank & Donna, both exceptional chefs by trade, had their wedding at the stunning Bordeaux Game Farm in Limpopo. With their professional experience at paying attention to detail, their day was a feast for the eyes. They are two awesome people, that love each from the deepest depts of their hearts. They have amazingly, loving families, and their day was full of it. Loads of love and laughter. It was inspiring to see a couple enjoy their day so much. We feel incredibly honoured to be a part of it, and to document it.